Can a Cape ever disappoint? I'm going to say No never!!! My first cape was made for a holiday in Britain. A holiday that was going to be in a cold place. A very cold place. The Cape delivered more than I asked for. Big Time. If ever a garment deserved a medal....look no further. Burda 7313 you are the bomb!! Number 1...you will always be the first! Burda 7313 A gamble that paid off! I was not sure I could love another, Cape that is, as much as the First. I was wrong..... Don't tell my husband! Number 3 you will not be the Last! oh Let's go to the Other Side! Another way to wear this Cape.. Seriously this Cape is Fun!! 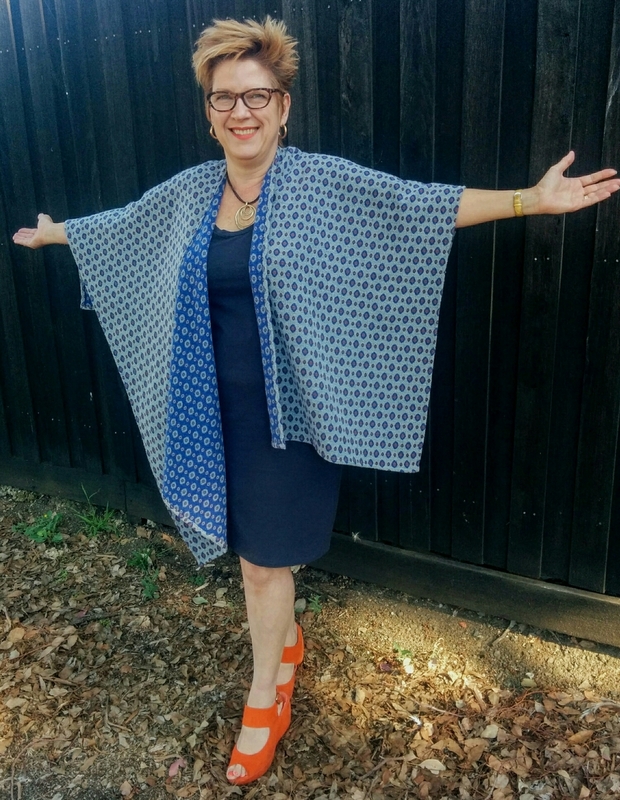 Don't miss out...get the pattern, join in and show me "Your Great Capes"
Follow me on Instagram and Subscribe to my YouTube @annewhalley for more adventures with Fabric and Patterns!